In 2012, Microsoft launched Windows 8, the latest version of their PC operating system. Windows 8 comes with a radically different user interface, where the traditional desktop of past versions is just one available space in an interface that puts more focus on a “home screen” experience and touch-based interaction. Lots of people don’t like Microsoft’s new direction for Windows, but would there have been a problem if only they hadn’t called it “Windows”? I’ve always admired the look of Windows 8’s start screen and apps available through the Windows Store. I’m similarly fond of the near-identical start screens on Xbox and Windows Phone 8. But I’m conscious that I might be in the minority. 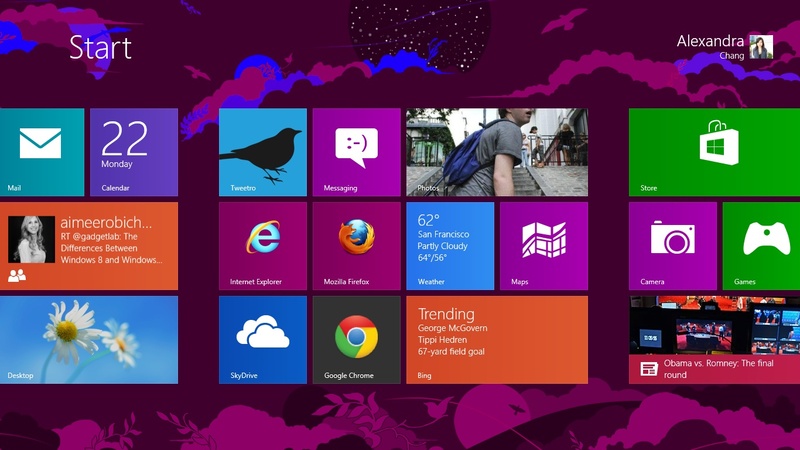 A lot of people who have used Windows all their lives have criticised Windows 8’s user interface for various reasons. Some complain that Windows 8 was built with such focus on touch interaction that it does not play well with a traditional mouse-and-keyboard setup. Others complain that the modern-style apps lack the flexibility of traditional windowed applications on the desktop. Still others complain that they simply don’t like the way it looks. I haven’t used Windows 8 enough to evaluate these complaints. But what I find interesting is why the new-look Windows OS angers so many of Microsoft’s long-time users. An easy explanation would be that Windows 8 is focused too closely on gaining market share on tablets, and that this focus has left it unsuitable for traditional desktop and laptop PCs. But a recent experience has left me wondering if the problem is more to do with the Windows branding. As I mentioned in a previous post, I bought my father a Surface 2 as a gift for Christmas. On the Surface 2, Windows 8 is in its element. The widescreen HD display with capacitive touch is perfect for showing off and interacting with Windows 8’s live tile start screen and apps. The live tiles are big and easy to hit, and the virtual keyboard works well too. If Windows 8 ever had an opportunity to win people over to its new UI design, it was on the Surface 2, the device it was seemingly made for. At first, I was struck by how many things were wrong with his question. Windows 7 was not designed for touch interaction. Giving him the Windows 7 interface on his Surface 2 would definitely not have improved his user experience. 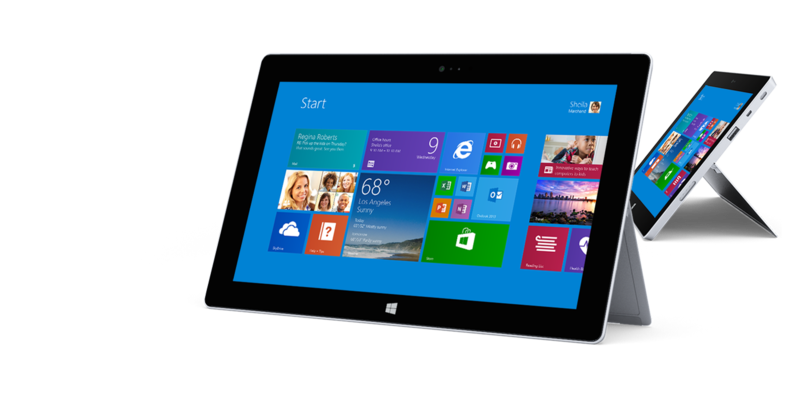 Windows 8 RT has a controlled ecosystem that is less susceptible to viruses or user error. Giving him the Windows 7 architecture on his Surface 2 would have left him to deal with the same problems he’s struggled with for 20 years on his PC. But I had to wonder: why did he want it to look like Windows 7? 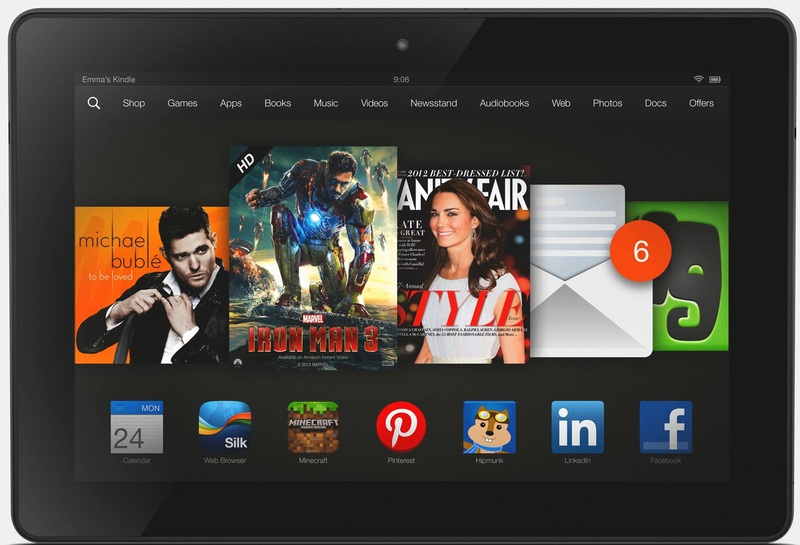 When he had previously said he wanted a tablet computer, he was considering the Amazon Kindle Fire, the Google Nexus 7, and other similar options. None of these devices have a user interface that looks or works anything like Windows 7. If he was happy to forego Windows 7’s interface on those devices, why not on a Surface 2? Why was it important to him that Windows 8 look like Windows 7? I think the problem is “Windows”, as in the brand name. People like my father have been using Windows on their PCs for so long that they have ingrained in their minds and in the muscle memories of their hands an expectation of what Windows is. And what Windows is to many people is something that looks and works like Windows 95 through to Windows 7. Windows 8’s new direction is an aberration. If only Windows 8 had started afresh with a new brand name, people might not have come to it with expectations built on nearly 20 years of experience with the Windows 95 UI paradigm. Without the prejudices borne of historical branding, people might have been more willing to accept a new OS where things look and work differently. After all, they do it all the time with other operating systems on their phones and tablets, with one thing in common: none of them go by the name “Windows”. With the launch of Windows 8, Microsoft seized the opportunity to redefine its flagship OS, but missed an opportunity to redefine how it is perceived. By continuing the Windows branding, Microsoft has trapped itself in a prison built from decades of effective marketing. Still, there’s always a chance to fix things with Windows 9, or perhaps “Something Else 1.0”. You can buy Windows 8 on DVD for around £70 in the UK. Search Google for current prices in your region.